Do you have “stubborn” fat that just won’t go away? Muffin tops, love handles, belly pooch, inner thigh fat, or “bra” fat? 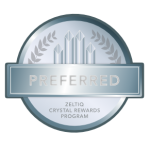 Introducing the coolest solution – CoolSculpting® by Zeltiq! 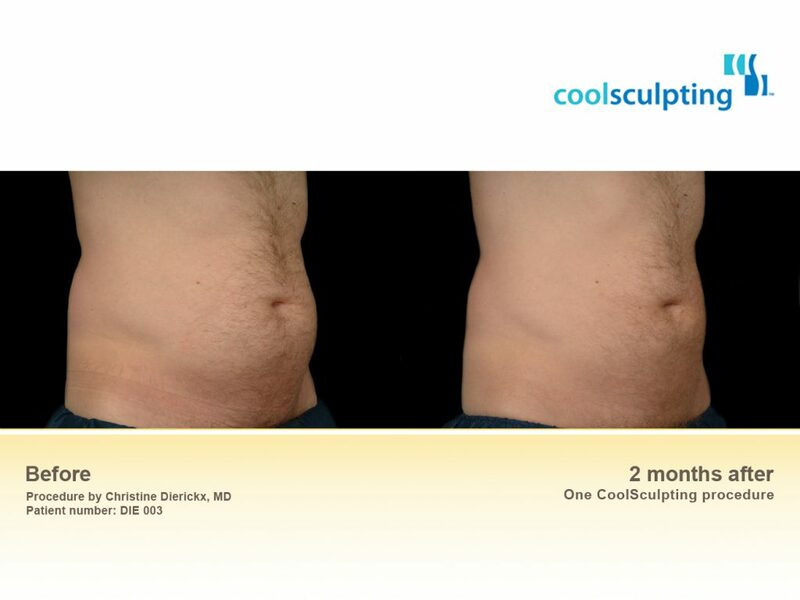 As the name implies, CoolSculpting® is capable of freezing fat. It was developed by Harvard scientists and is FDA-cleared. The procedure takes about an hour, does not involve surgery, and has minimal downtime. The cooling process freezes fat which is sensitive to cold; the crystallized fat cells die and are slowly eliminated from the body over the next few months. All other surrounding skin and tissues remain healthy. 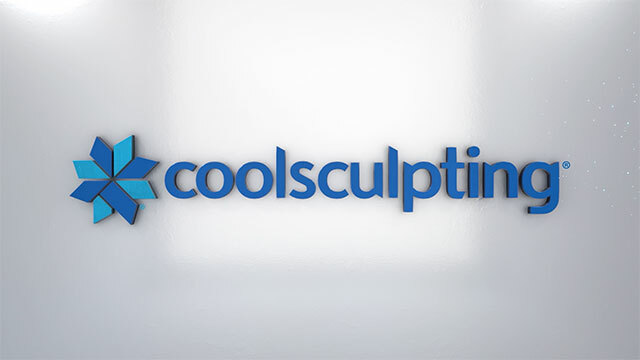 CoolSculpting® does not replace a healthy lifestyle of eating well and exercise. It does allow you to feel better, fit into your clothes better, and look better! CoolSculpting® is not a substitute for surgery or liposuction. It works best on patients that are close to their ideal body weight and have noticeable bulges or accumulations of fat in one or more areas of their body – like a pooch in the belly, love handles, or a muffin top. 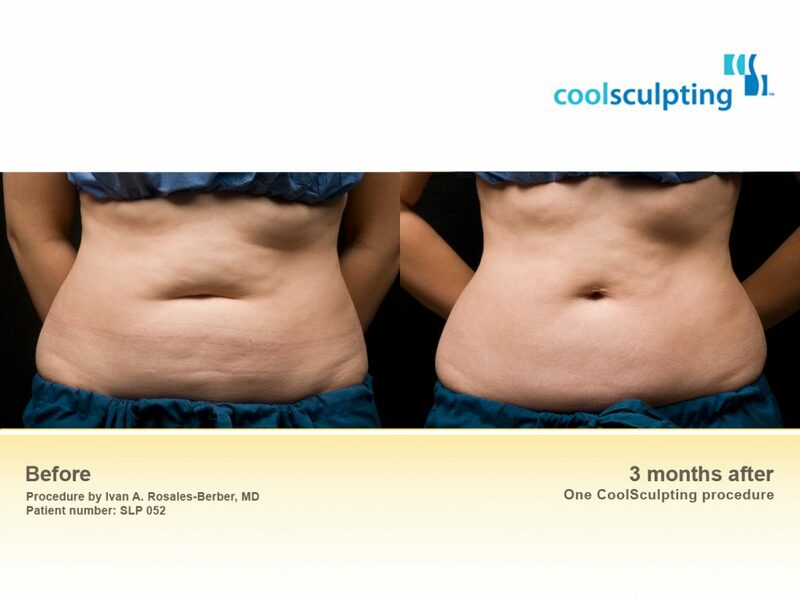 What is even better is we offer “DUAL”-sculpting! We are one of the few locations in Southern California to offer not just one but TWO CoolSculpting® machines – that way you can get your treatment completed in a safe but shorter time period. It allows you to get back to your life in half the time! A consultation will determine if you are a good candidate for CoolSculpting®. 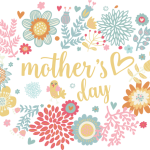 Call us at 888.96.DR.1MAX (888.963.7692) to make your appointment today! Fat is slowly filtered out of the body. Many see results after 3 weeks but dramatic results are evident after two months. Your body will continue to filter out the frozen fat for up to six months after the treatment. Lifelong if you maintain your healthy lifestyle – ideal body weight, diet, and exercise. A typical treatment of one area lasts about 35 minutes with the new, faster Cool Advantage treatment technology. We offer “dual”-sculpting – two machines that can treat you at the same time to cut down on your overall treatment times. Cool Advantage large plates are about 45 minutes per area. Flat plates are 70 minutes per area. If needed, you may have a second treatment after 4 weeks. Discuss with your primary physician your exact medication list prior to stopping, but typically avoid for 3-5 days prior to your treatment your blood thinners (such as aspirin, ibuprofen, alcohol, omegas, flaxseed oil, fish oil, vitamin D3, and vitamin E). During the first few minutes of the treatment, many patients have described pressure and intense cold. During the CoolSculpting® treatment, most patients talk with our practitioners about Radiance skin care services and treatments that would be ideal for them. Some patients opt to read, work on their laptop, or even take a nap! Everyone is different with a different pain tolerance, but patients may experience temporary pain and discomfort after the treatment. There is minimal to no downtime. Side effects can include: redness, swelling, tenderness, numbness, cramping, bruising, itching, and tingling. Numbness can persist for several weeks after the procedure. 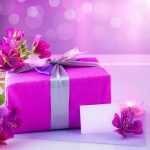 Typically, most people return to normal activities immediately following the treatment. Please make an appointment for a consultation to determine if you are a good candidate for CoolSculpting® and what areas would be ideal for your body shape and size. Please note that multiple treatments of the same area may be necessary to reach optimum results and goals.